Do you ever have those moments or seasons where it feels like everyone else has beauty from ashes, but you just have...a pile of ashes? Sometimes I look at the heap in front of me and wonder where the beauty is. I search consistently for a win, for a cosmic high-five, a little Jesus hug as I call it - anything that shows me I'm not losing my mind. It's so easy to get wrapped up in our own mess, that we forget to see the miracle is standing right in front of us. I'm not talking those gigantic things like winning a million dollars, landing your dream job, or growing your family. These miracles are obvious and easy to find - that's the beauty that jumps out of the ashes. I'm talking about the small miracles that would go unnoticed if you didn't scope it out. I'm talking about that song you sing at church, where you lift your hands high praising Jesus, with tears streaming down your face because it hurts so much. The moment where you feel like everything is falling apart all around you, and yet you can still hold your head high and worship God. Maybe you struggle holding your head high but you bow down, sobbing in surrender. You might have absolutely nothing else working in your favor but Jesus, and while you know that's supposed to be enough, it never feels like it's enough. Sweet friend, I've been in that season. I've been in that pit. I've been in the moment where I've felt so completely consumed by the sin around me and my own sin that I didn't know if I wanted to wake up another day. 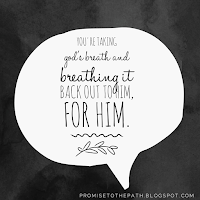 I could stand there in church or sit in my car and sing these huge praises to Jesus, yet I felt like my heart was shattering into pieces with every word of faithfulness sung. Friend - that's a miracle. 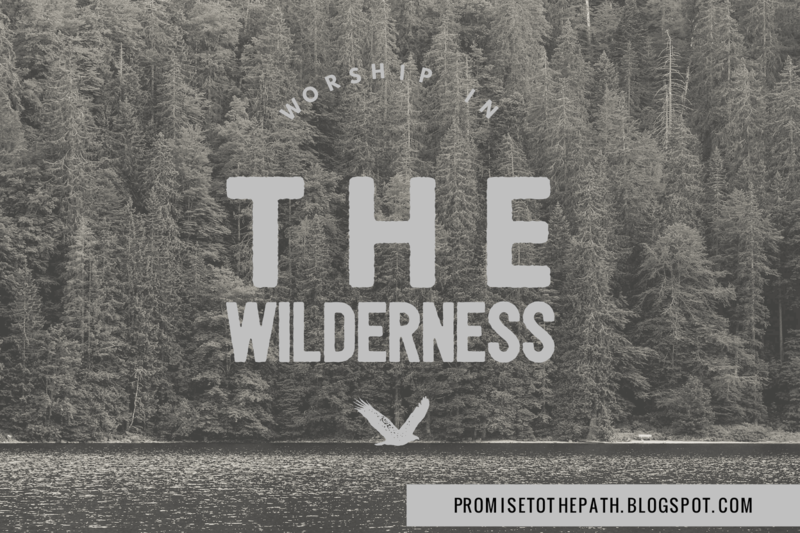 Worshiping in the wilderness - that. is. your. miracle. You're putting your trust and faith in Jesus even when everything around you looks like it's not worthy of faith. 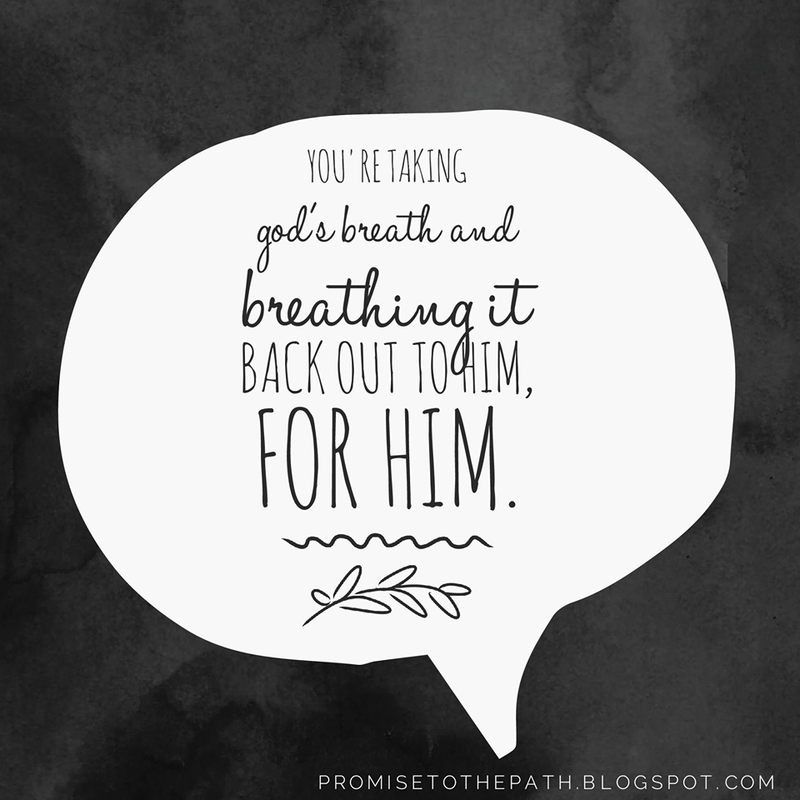 You're taking God's breath and breathing it back out to Him, for Him, while He counts every tear you've cried. When you drop to your knees in prayer, begging for help, for an answer, for relief - that's worshiping in the wilderness. That's the miracle you would miss if you didn't stare it down. Moses and the Israelite's knew a little something about the wilderness, didn't they? The path that should have taken weeks - it took them 40 years. Yes. Years. Their wilderness was brought on from God's promise - He will deliver them to the land of Israel from Egypt. There was a promise of a land flowing with milk and honey, where they would no longer be slaves under Pharaoh's rule. God took them through the wilderness for their heart's protection! 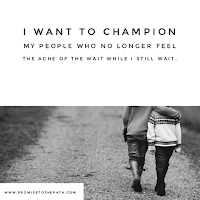 Exodus 13:17-18 says: "When Pharaoh finally let the people go, God did not lead them along the main road the runs through the Philistine territory, even though that was the shortest route to the Promised Land. God said, "If the people are faced with a battle, they might change their minds and return to Egypt." So God lead them in a roundabout way through the wilderness toward the Red Sea..". God knew their hearts were not prepared for battle. He lead them the long way around - to show them His glory, His miracle, His power (parting the Red Sea, anyone?). God wanted to show the Israelite's He was worthy of their faithfulness. He does the same for us - it's in each moment we mention hindsight is 20/20 - we can see God's protection and provision. Israel saw these miracles, saw God's provision, and yet they grumbled. They argued. They complained to Moses that he should have never delivered them from Egypt. It sounds crazy to us but we know the whole story. We know what was at the end of their path, what they didn't trust to be there. God gave them a detour, and they returned the favor with frustration. [Also, can I just say, this is incredibly convicting as I write this out!?] If you keep reading in Exodus 15, there is a Song of Deliverance. Ahh, worship. Literal music to God's ears. Worship in the wilderness. How long does our lack of worship here lead us to another detour, to stay on the path that isn't meant for us? God is so good and so faithful that He doesn't give us the next season of our lives when we aren't truly ready for it in our souls. We have stretching to do, growth that sometimes will only happen in that pile of ashes, our wilderness, our most painful season. Allowing God to redeem your pain - worship. Talking to God - worship. Speaking out His faithfulness - worship. Proclaiming His goodness - worship. Reading His promises back to Him - worship. Crying on your knees - worship. And this is where your story changes. Your circumstance may not, but when you give your pen over to the Writer who already has that 20/20 hindsight, everything changes. Sweet friend, I know it hurts. I know it's hard and I know that you feel like you're so alone. I promise you, someone out there knows the pain you thumb over every day. Your story is now someone else's testimony. Isn't that beautiful? You don't have to do this alone, you were never meant to.